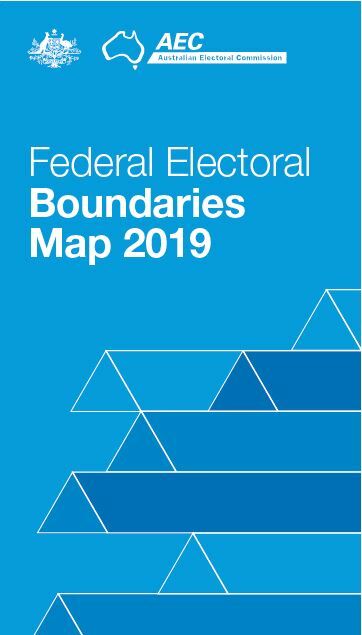 The electoral divisions provided are those in use at the 2019 federal election. The Statistical Area Level 1s (SA1s) in use are those which were used for the 2016 Census. A small number of SA1s are allocated to more than one electoral division. These SA1s are indicated by the inclusion of '(split)'. A complete list of all SA1s in the state/territory or division may not be displayed as not all SA1s where there is zero enrolment are included. Provincial – outside capital cities, but with a majority of enrolment in major provincial cities. Rural – outside capital cities and without majority of enrolment in major provincial cities. Classifications are allocated following a redistribution of electoral divisions in a state or territory.